In 2002 California communities voiced their need for legislation that would provide local public control of their electrical supply. In response, Assembly Bill 117 the “Community Choice Aggregation Law” passed, allowing local governments to purchase electricity on behalf of their communities. 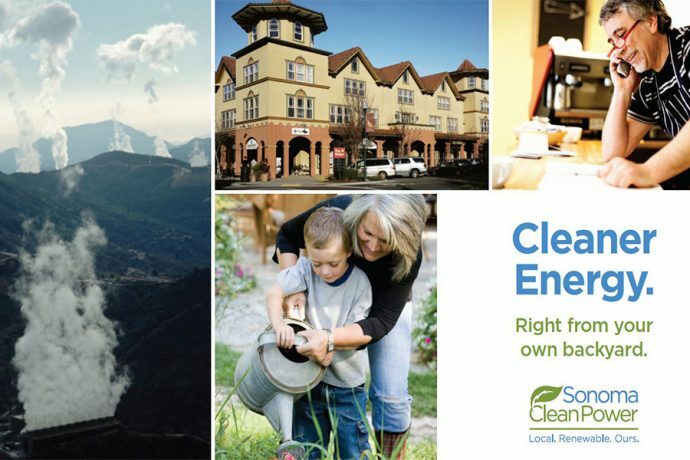 Sonoma Clean Power was formed to provide a choice beyond a for-profit, investor-owned utility (PG&E). 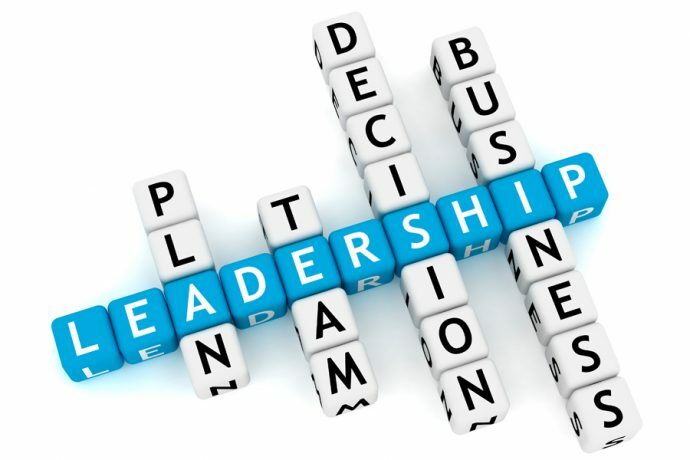 Today SCP is a model for community choice programs throughout California. 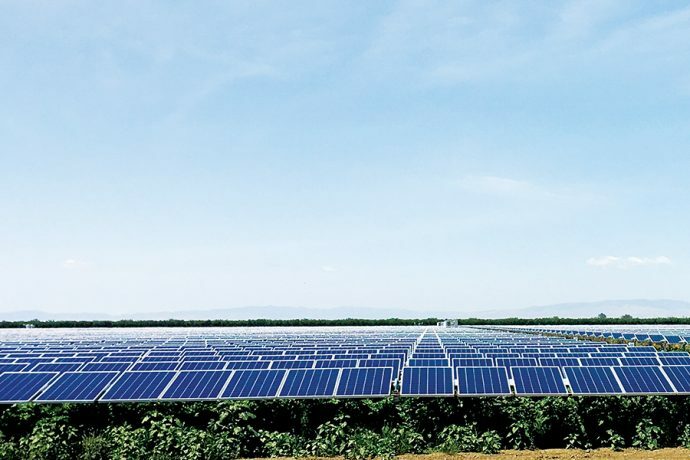 By providing higher percentages of renewable energy that reduce greenhouse gas emissions, Sonoma Clean Power customers help solve the climate crisis at a local level. 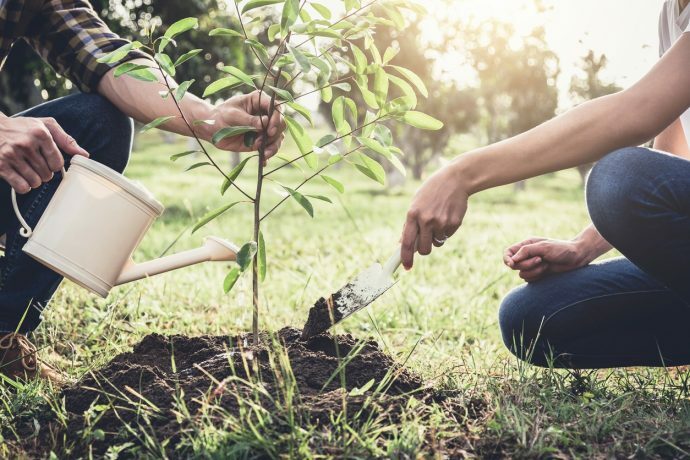 The Center for Climate Protection Campaign assisted in the formation of SCP by creating a grass roots campaign, particularly with the business community. 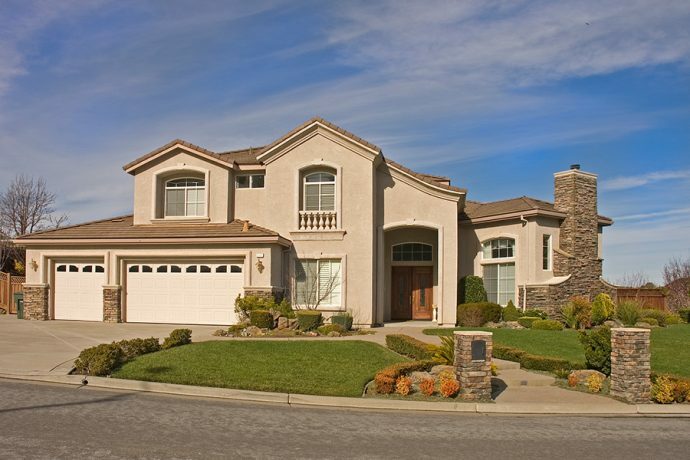 CCP also coined the name Sonoma Clean Power. Sonoma County Water Agency authorized to perform feasibility study and create steering committee. 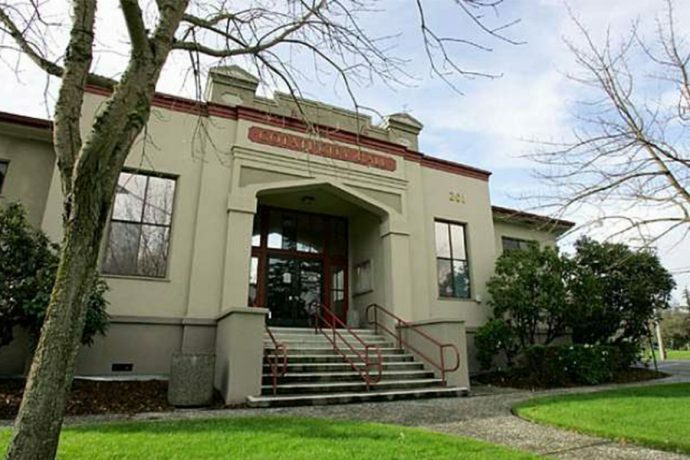 Feasibility study published for new CCA. 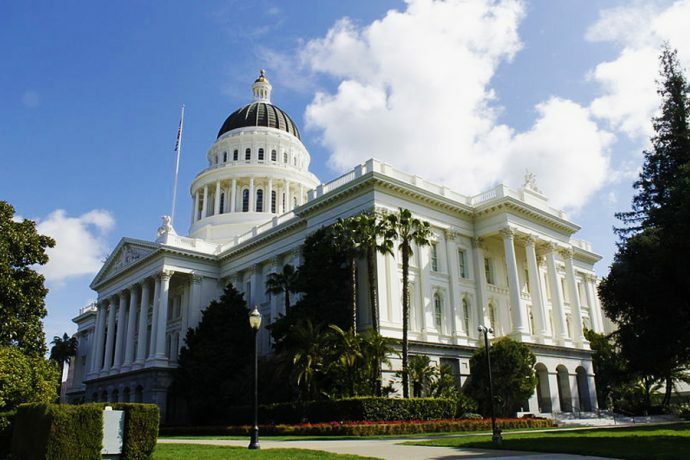 Senate Bill 790 (Leno) “code of conduct” passed to provide protection for Community Choice programs from investor-owned utilities marketing against them. 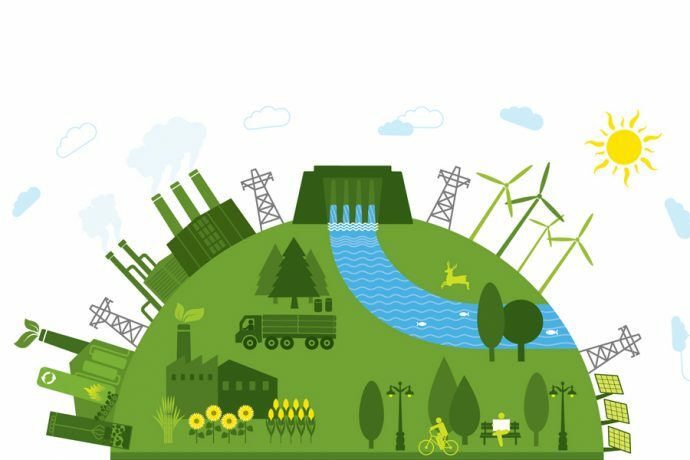 Sonoma Clean Power feasibility study presented to Sonoma County Board of Supervisors. The board authorizes further study. 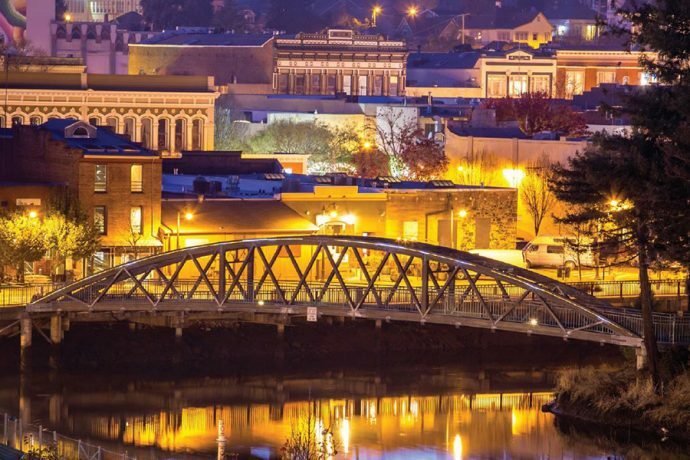 Staff begins feasibility study presentations to eligible cities. Sonoma County Water Agency completes CCA Market Survey. 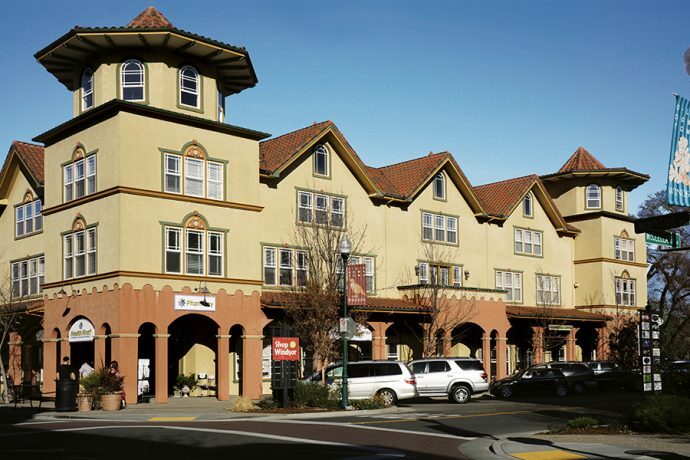 Sonoma County Water Agency completes Commercial Market Survey. Draft JPA presented to all eligible Sonoma County cities. 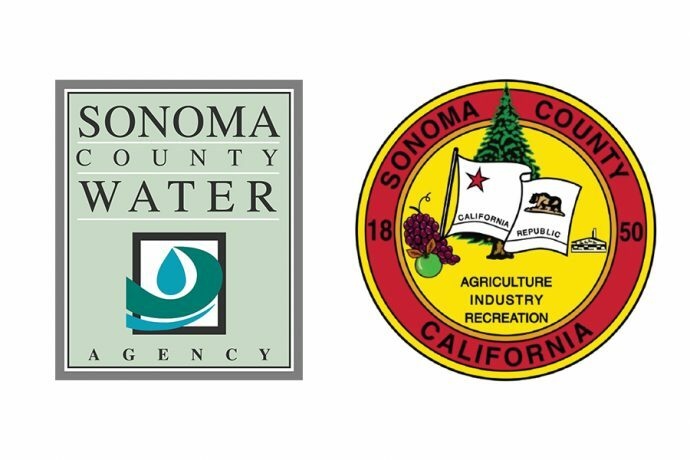 Joint Powers Agreement formed by the County of Sonoma and the Sonoma County Water Agency. 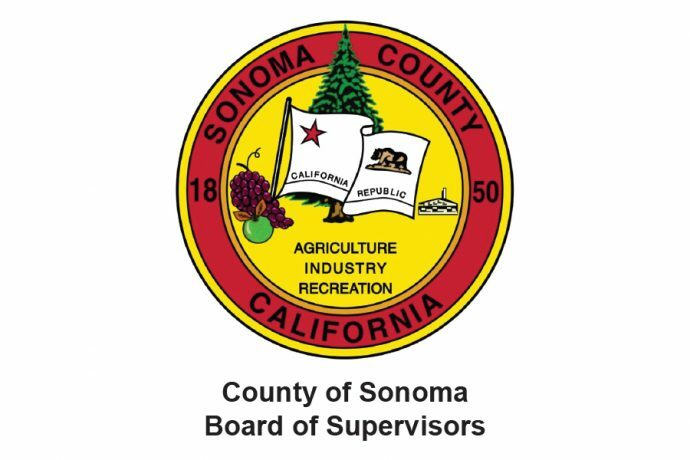 Sonoma County Board of Supervisors sets SCP’s goals and adopts Joint Powers Agreement. 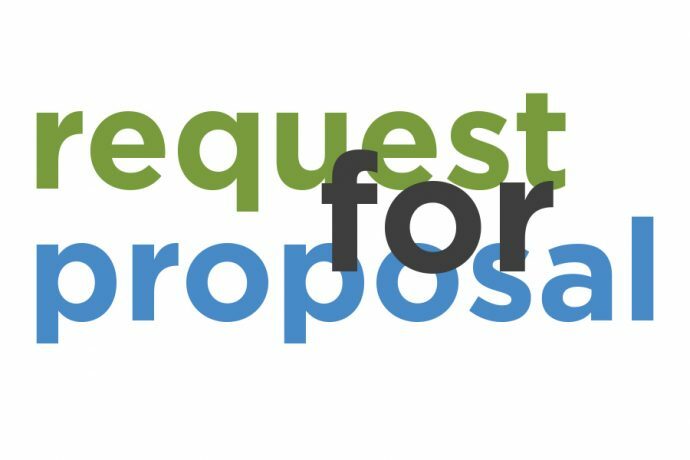 Request for Proposal for first electricity supply contacts sent out to multiple suppliers. 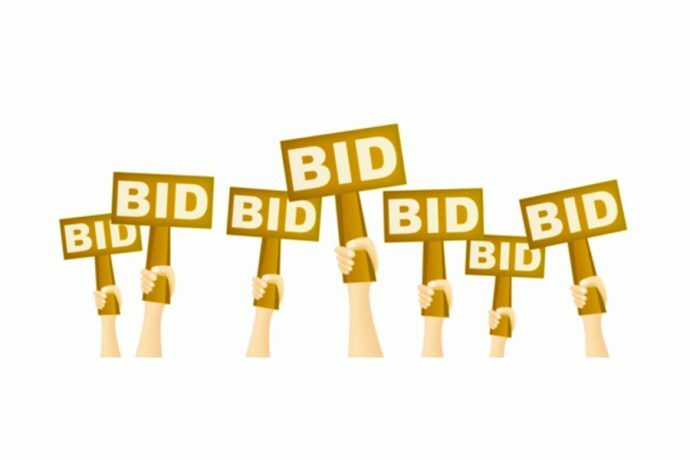 Eleven power bids submitted to Sonoma Clean Power for evaluation. 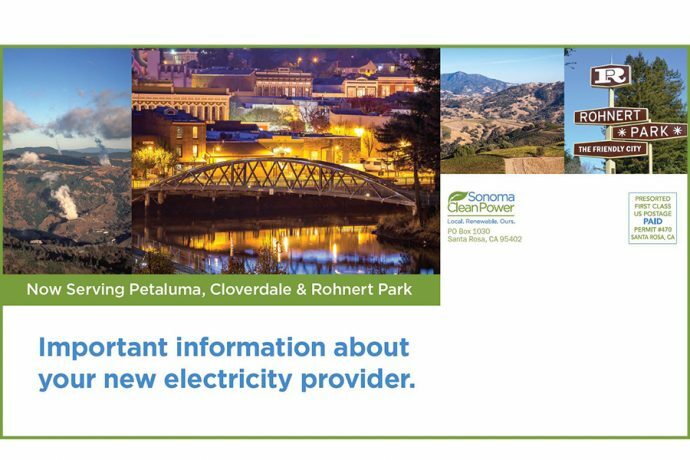 Sonoma Clean Power Board of Directors votes to approve launch date for service to customers. The Windsor Town Council votes to become the first to join SCP. 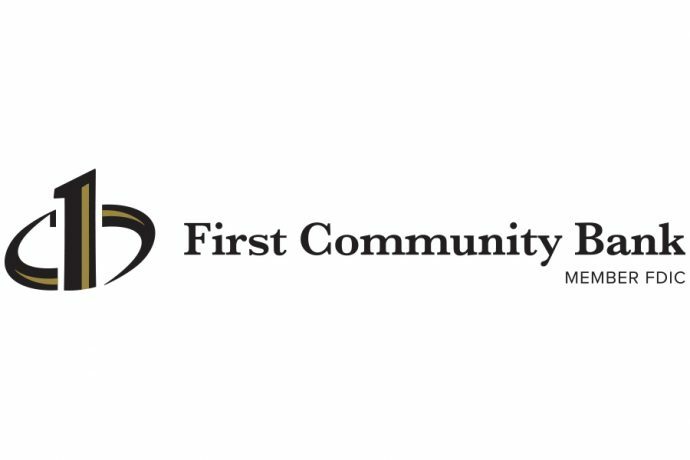 Sonoma Clean Power Board of Directors secures startup funds from First Community Bank (now Poppy Bank). 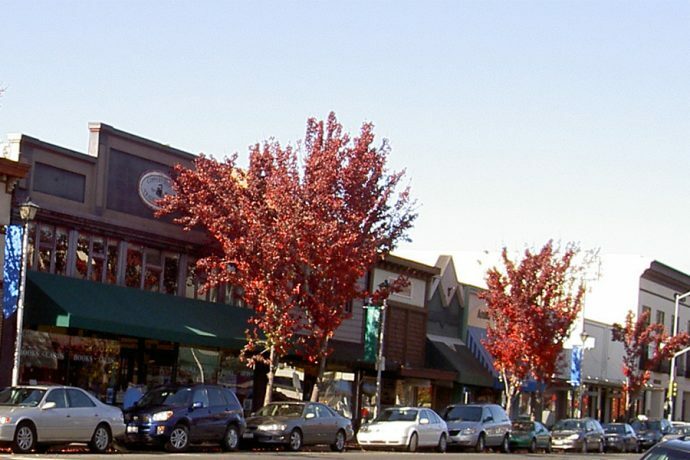 The Cotati City Council unanimously votes to join SCP. 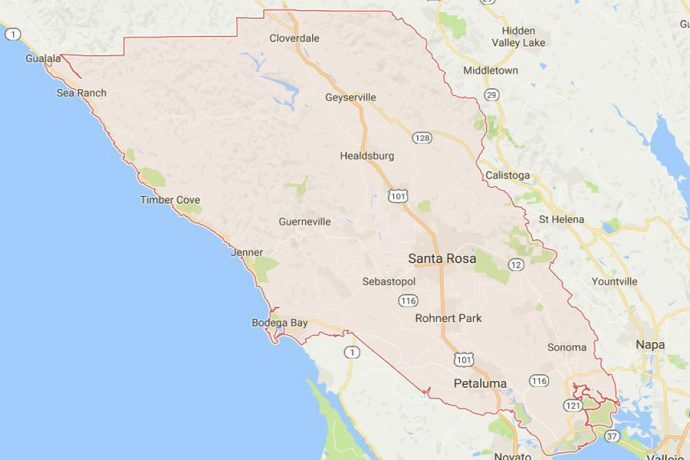 Sebastopol becomes the 3rd City to join SCP in a 4-1-0 vote. 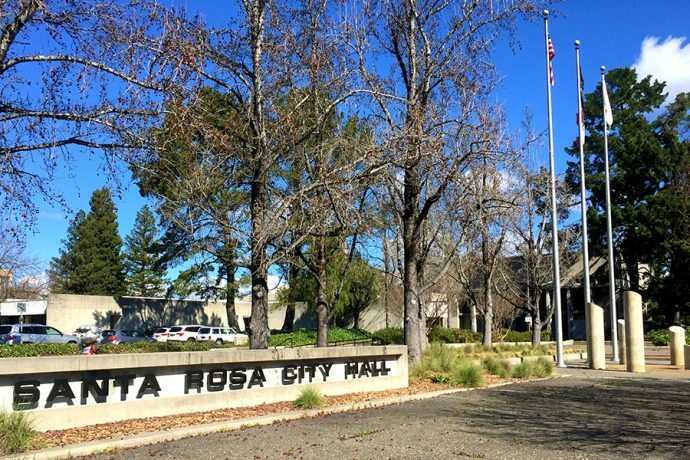 The Santa Rosa City Council votes unanimously to join SCP. 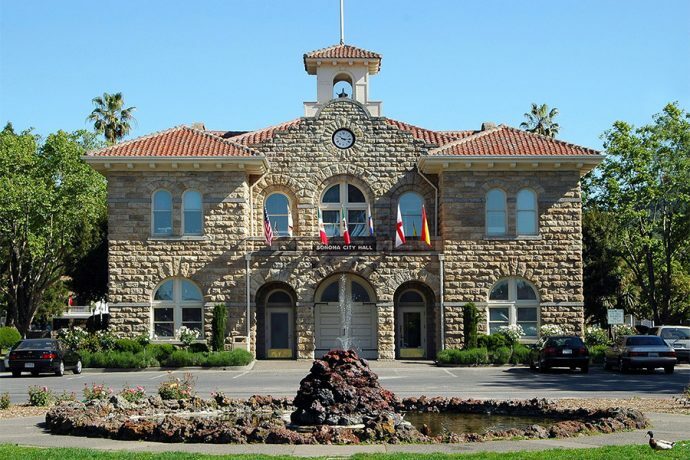 The City Council of Sonoma votes unanimously in favor of joining SCP. 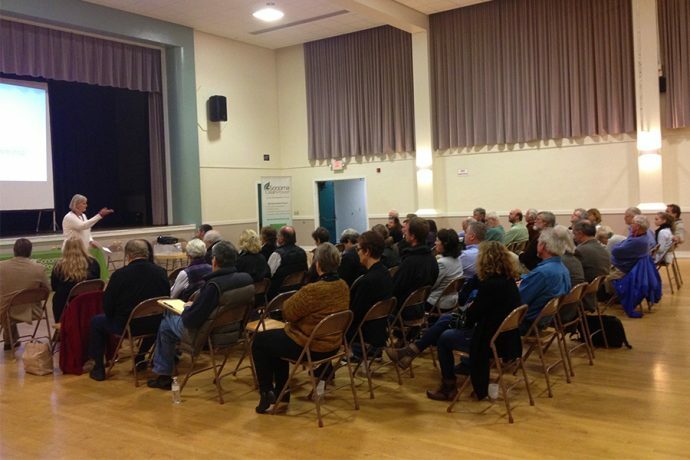 Sonoma Clean Power holds first public workshops in various locations to educate the public about Community Choice. 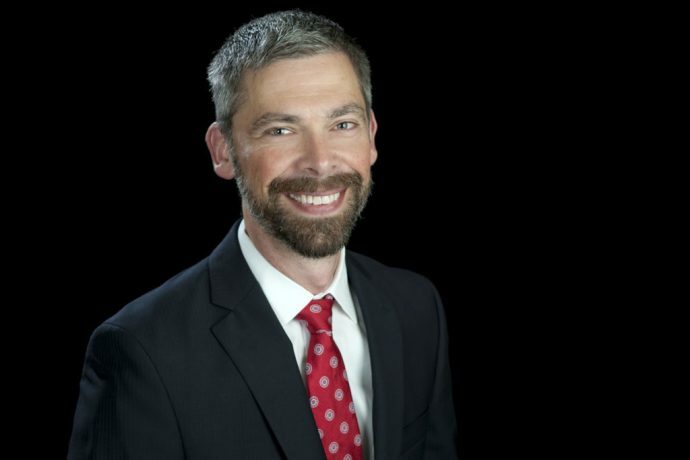 Geof Syphers named interim CEO by SCPA Board of Directors. 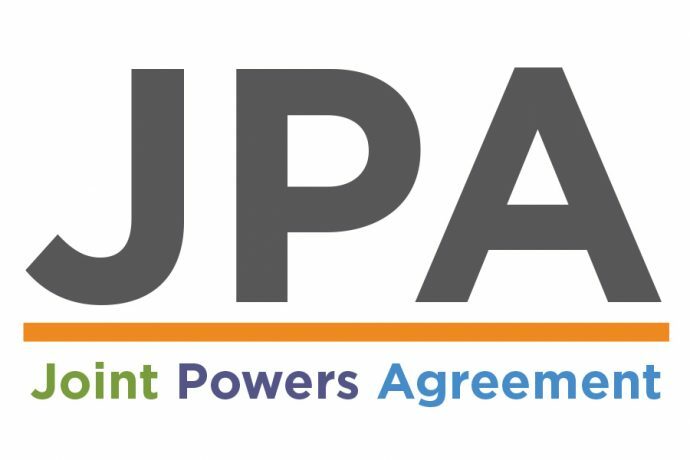 California Public Utilities Commission certifies Sonoma Clean Power Authority’s Implementation Plan giving SCP the right to serve customers. 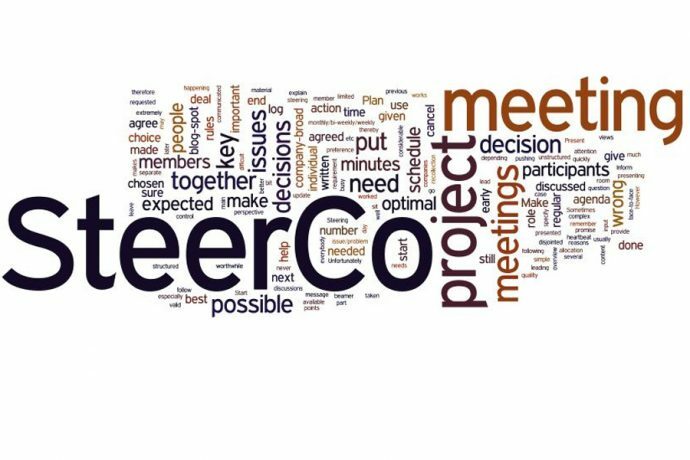 First joint meeting of SCP Ratepayer Advisory and Business Operations Committees. 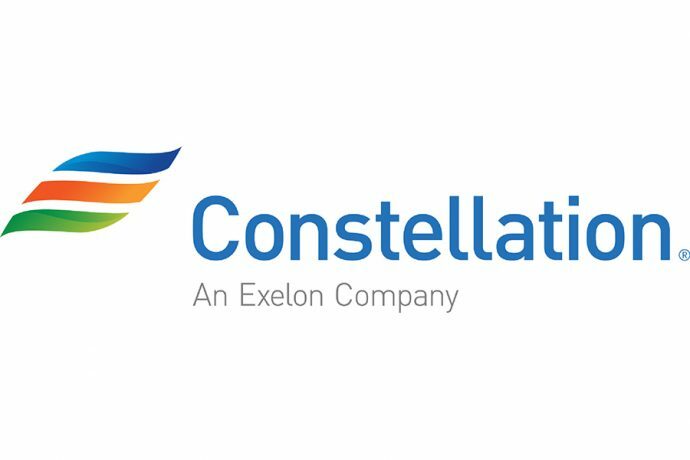 Geof Syphers transitions from Interim CEO to the first official CEO for SCP. 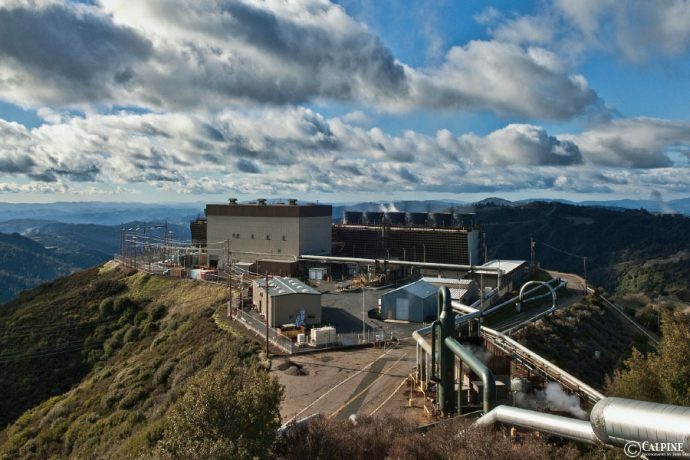 Sonoma Clean Power signs a deal for local renewable geothermal energy from CALPINE’s Geysers facility through 2023. 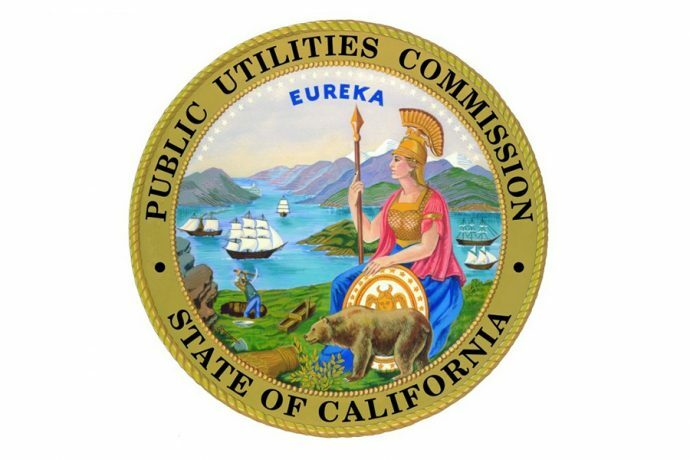 SCP’s first customer rates approved 2-3% lower than PG&E. SCP enrollment notices sent out to first phase of Sonoma County customers. 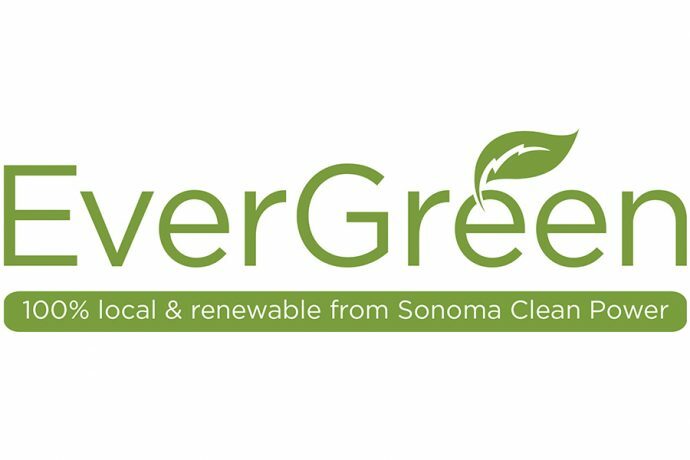 Sonoma Clean Power launches EverGreen service that is 100% local renewable energy, the first of its kind in California. EverGreen provides clean energy to customers day and night with its unique baseload geothermal energy. 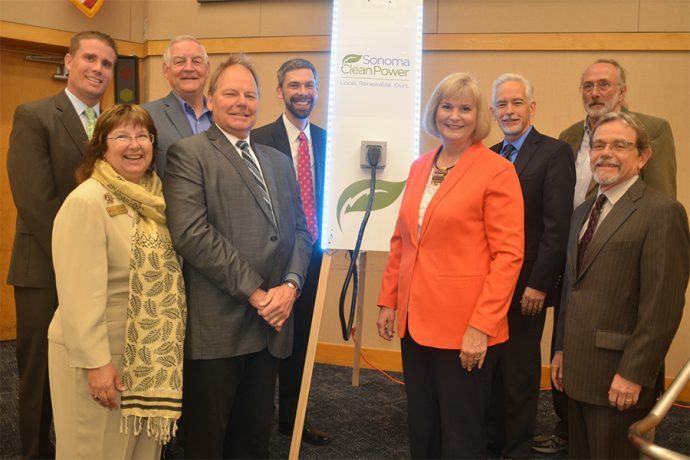 Sonoma Clean Power, the county’s new electricity provider, commemorated their first day of service to approximately 22,000 customers with a “flip the switch” celebration at their May 1st Board of Directors meeting. 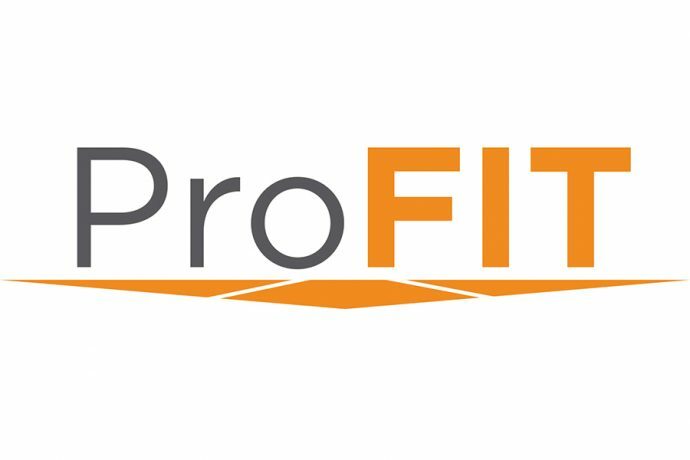 Sonoma Clean Power’s ProFIT program promotes the development of new renewable energy systems by paying a fixed price of $95/megawatt-hour (MWh) to Sonoma County projects. 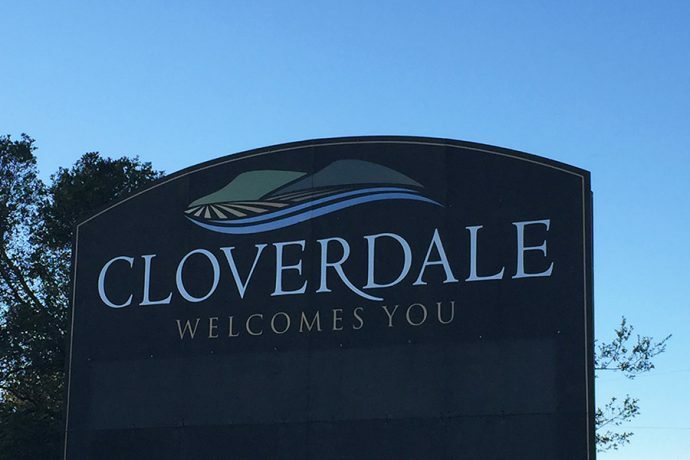 The City of Cloverdale votes to join the Sonoma Clean Power program. 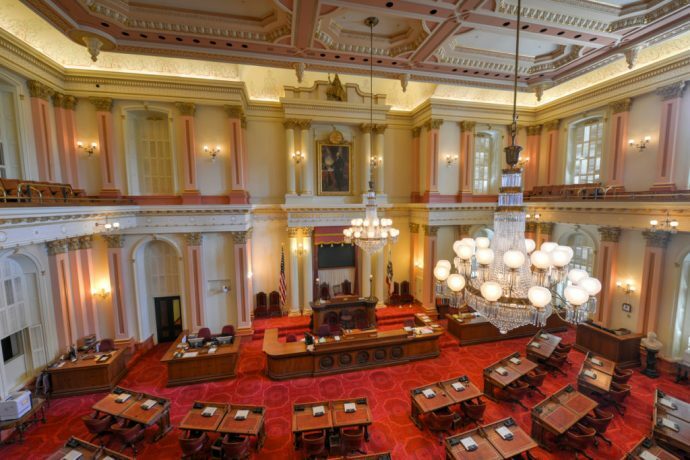 If Assembly Bill 2145 (Bradford) “The Monopoly Protection Bill” had passed, it would have made it difficult to form new Community Choice Aggregation programs like Sonoma Clean Power. 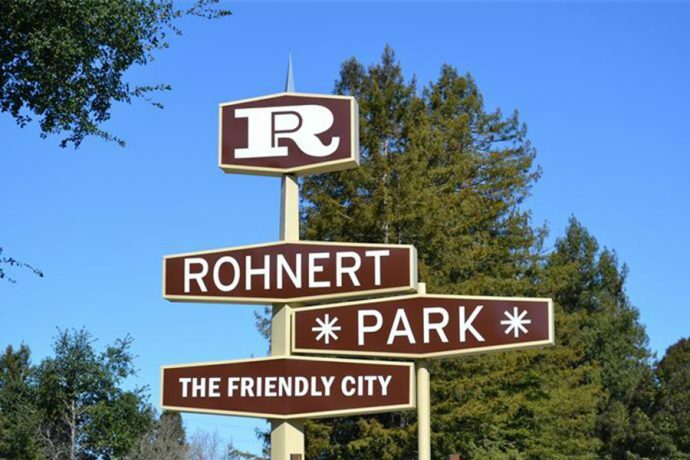 Rohnert Park City Council votes in favor of joining SCP. The Petaluma City Council votes unanimously, becoming the final city to join SCP. 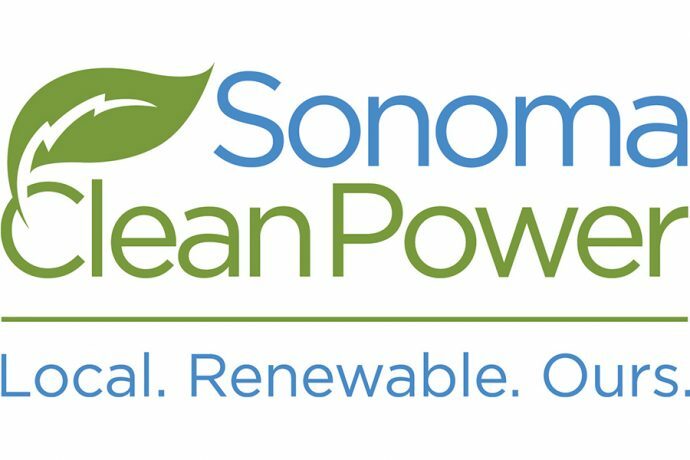 Sonoma Clean Power launches 1st day of service for Rohnert Park, Petaluma and Cloverdale customers. 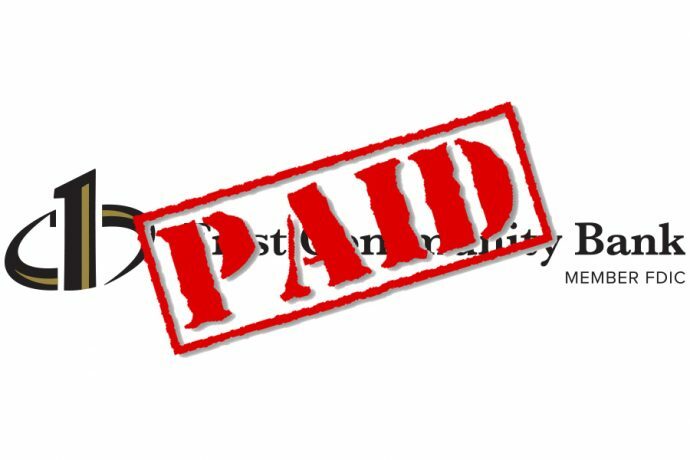 Sonoma Clean Power pays off startup loan from First Community Bank (now Poppy Bank) 4 years earlier than expected. 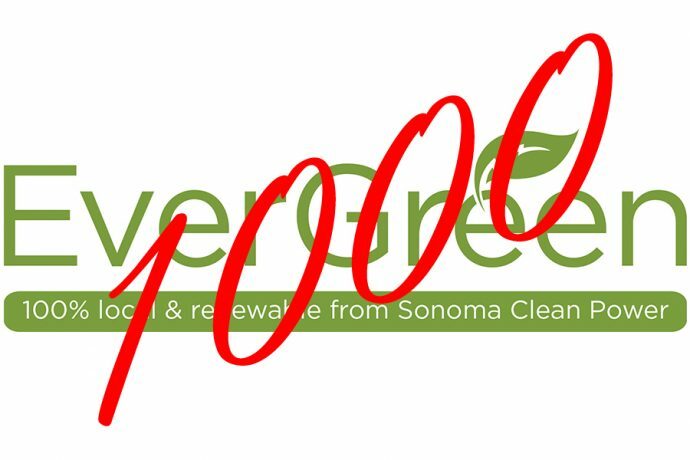 Sonoma Clean Power hits 1000 EverGreen customers. 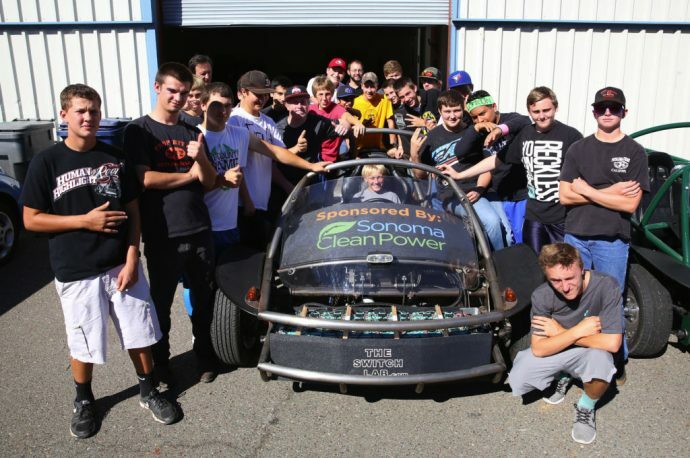 Analy High School students with a SWITCH Vehicle SCP sponsored Sebastopol-based Switch Electric Vehicles, Inc., a comprehensive program that teaches students (middle school, high school and college) the fundamentals of EV design, assembly, manufacturing and maintenance. 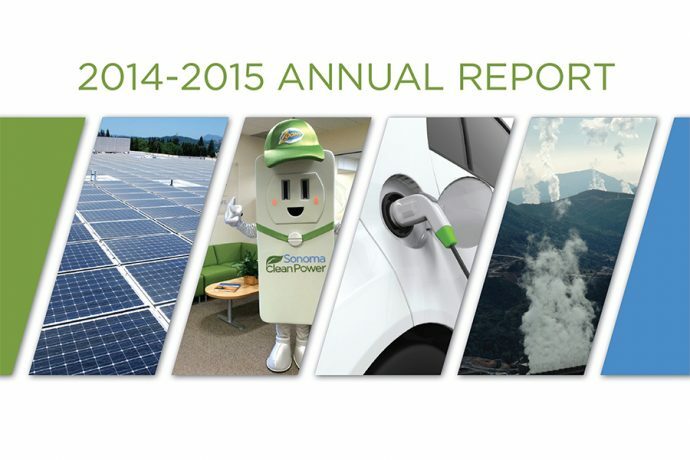 Sonoma Clean Power releases first Annual Report with results from 2014-2015. 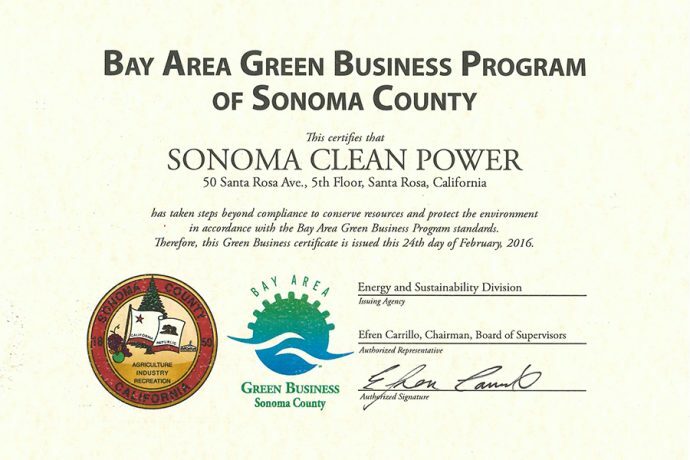 Sonoma Clean Power becomes certified as a green business through the County of Sonoma’s Green Business Program. 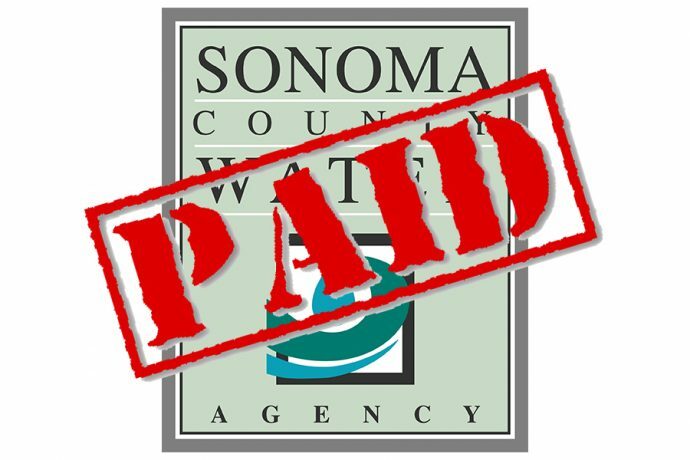 Sonoma Clean Power pays off the initial seed money loan from the Sonoma County Water Agency, officially making the agency debt-free. 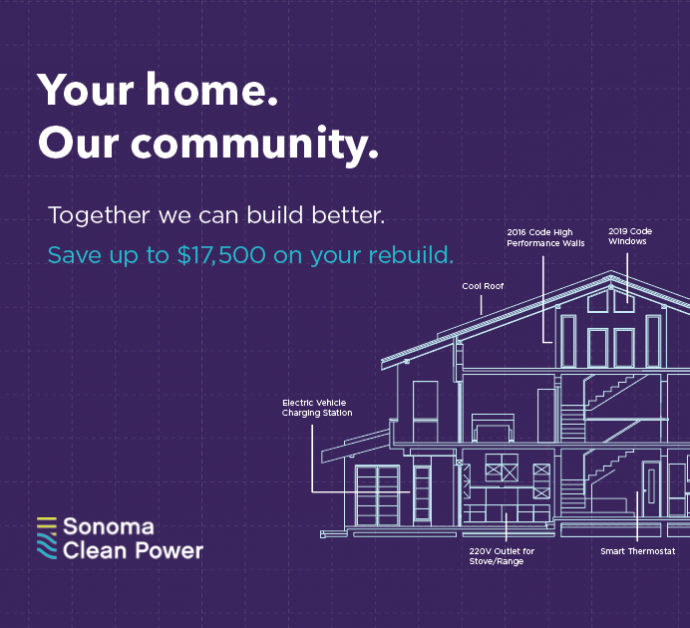 Sonoma Clean Power finishes buying energy for Sonoma County customers through 2020. 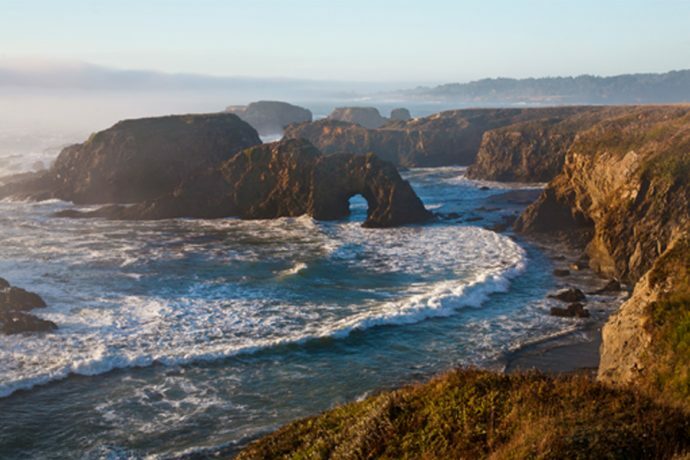 Sonoma Clean Power’s Board approved an expansion into Mendocino County, with service to begin in June 2017. 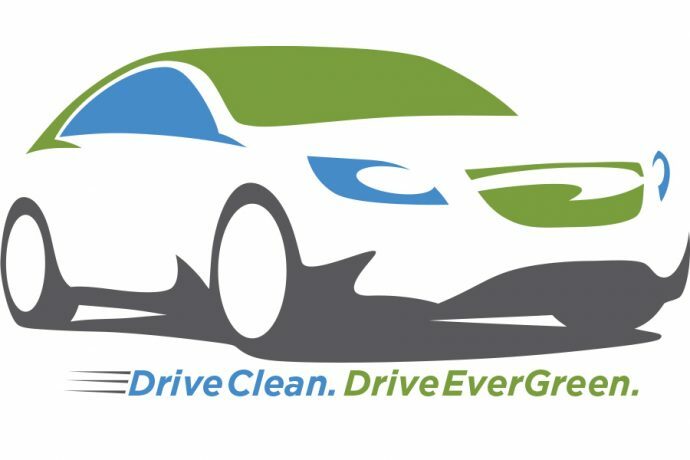 Sonoma Clean Power launches new Drive EverGreen electric vehicle program, to support the agency’s goal to put 10,000 EVs on roads in service territory by the end of 2020 and a much grander goal of 100,000 EV by 2030. 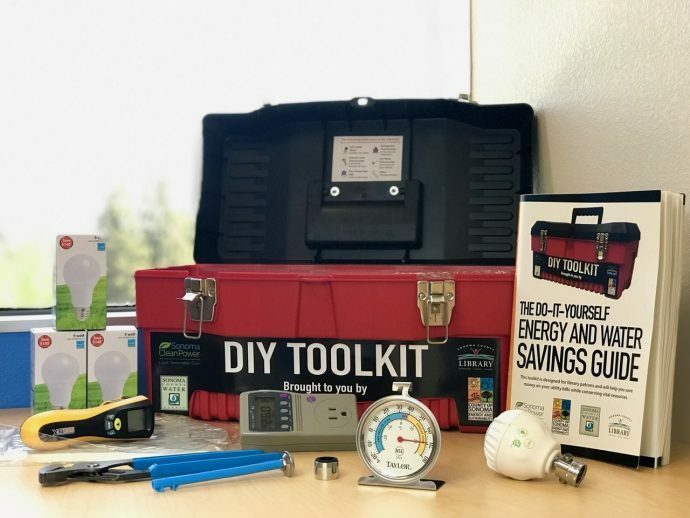 Energy and Water Savings Toolkits to Debut at Select Sonoma County Libraries. 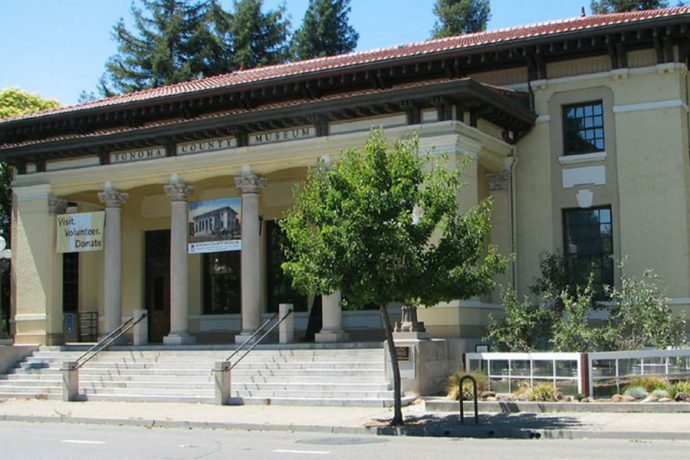 The DIY Toolkit program was extended to the Mendocino County Library system in 2018. Recurrent Energy’s new Mustang solar facility provides 70 MW to SCP customers. 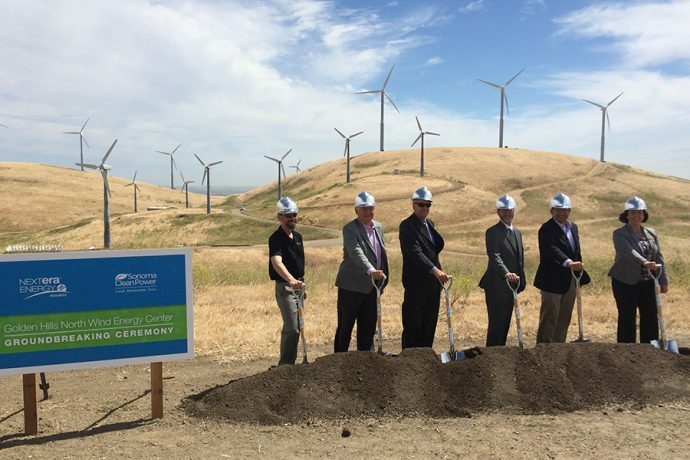 Sonoma Clean Power breaks ground on new 46 MW wind facility in Tracy, CA. SCP launched the second iteration of Drive EV with an expanded selection of local dealerships and models for customers to choose from. 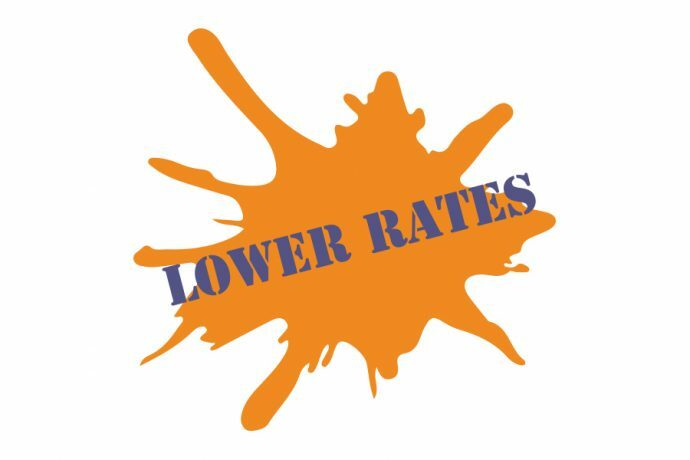 Used vehicle incentives were added to the program. 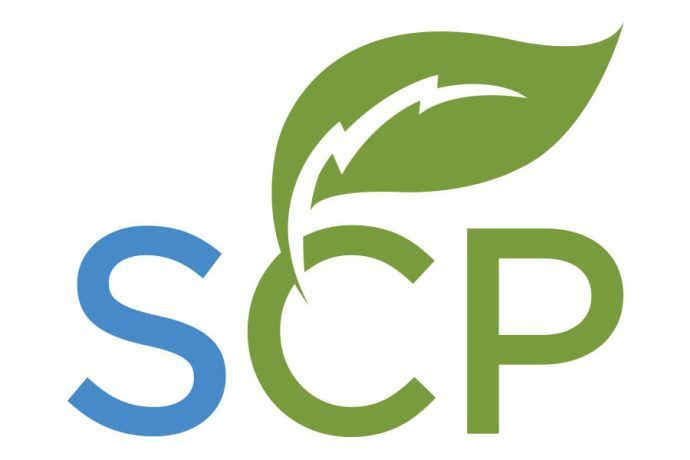 SCP partnership with Sonoma and Mendocino land trust to donate $10 per EverGreen opt-up to be split between the two different land trusts. 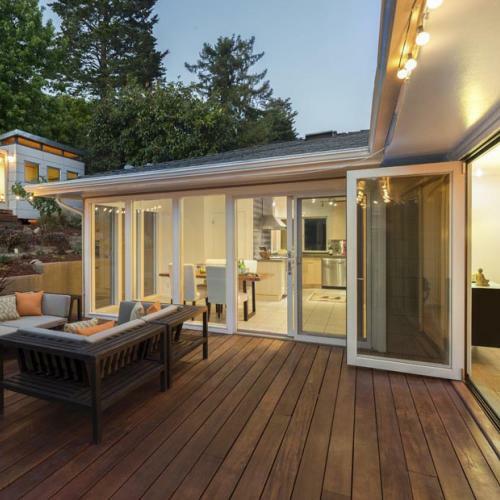 Sonoma Clean Power partnership with Pacific Gas and Electric Company (PG&E) and the Bay Area Air Quality Management District to incentivize homeowners to rebuild energy-efficient homes with incentives up to $17,500 after the 2017 wildfires. 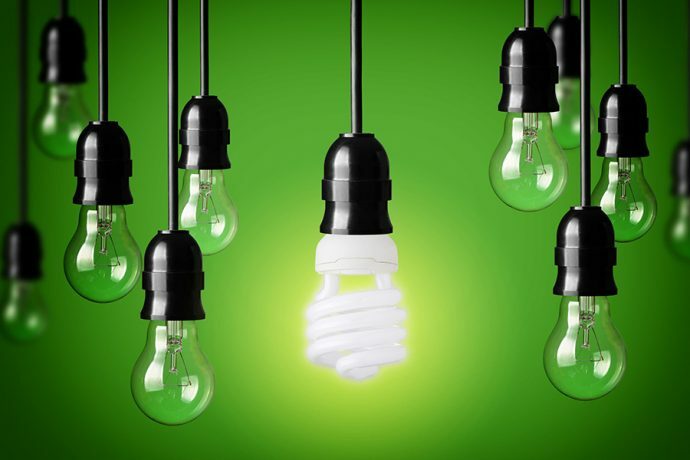 SCP received a $9.9 million EPIC grant from the California Energy Commission to help bring energy efficiency and emerging technologies directly to customers in Sonoma and Mendocino counties. 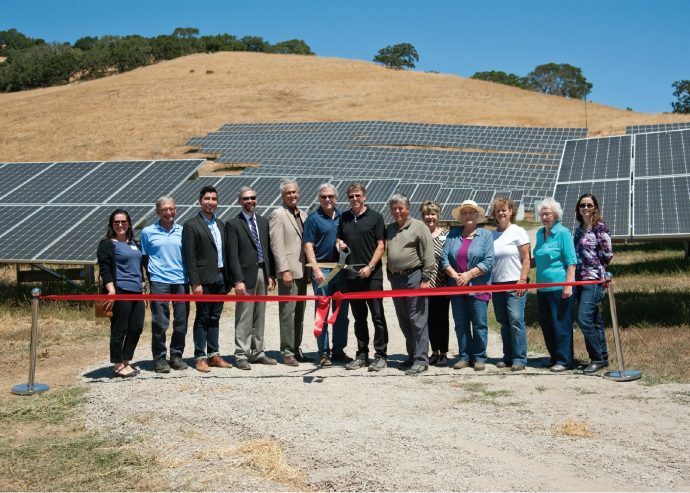 SCP celebrated the completion of two local solar projects that are now operational in rural Petaluma. 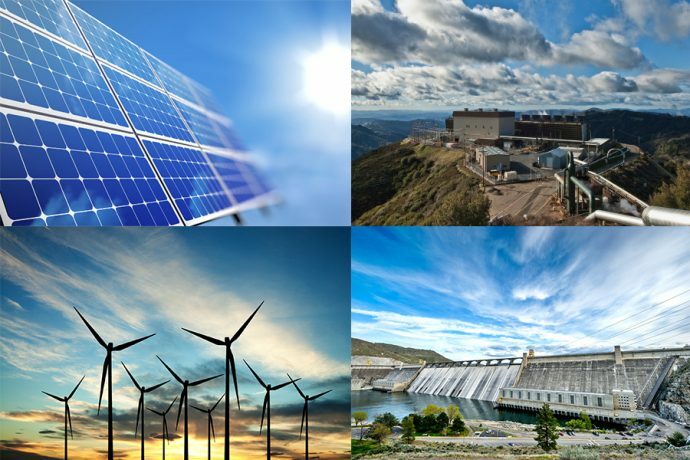 Each of these facilities produce one megawatt of clean, renewable electricity. SCP debuted updated brand identity and Davey Award winning website. After five years, SCP had become much more than just an electricity provider, therefore, it was important to find a way to better communicate the agency SCP is today. 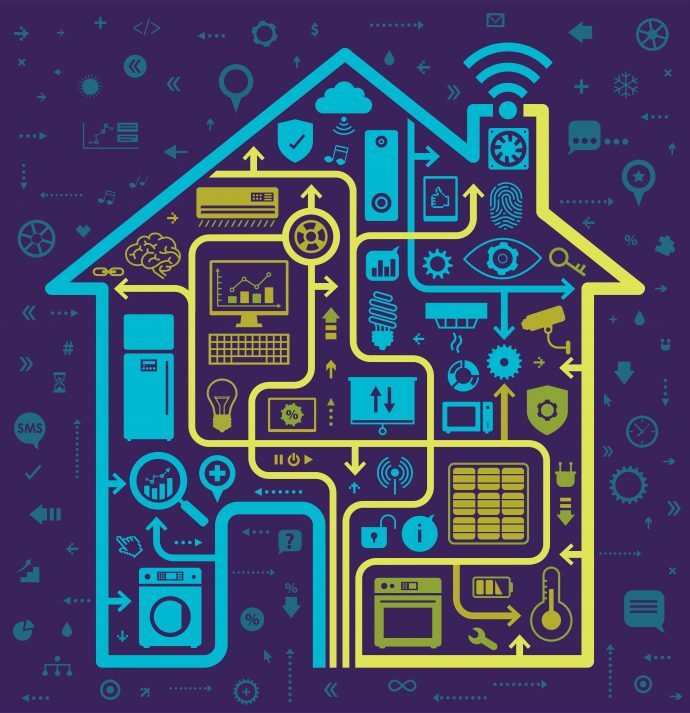 The GridSavvy Community is a way for customers to install smart devices, like EV charging stations, smart heat pump water heaters, and smart thermostats, in their home or business. 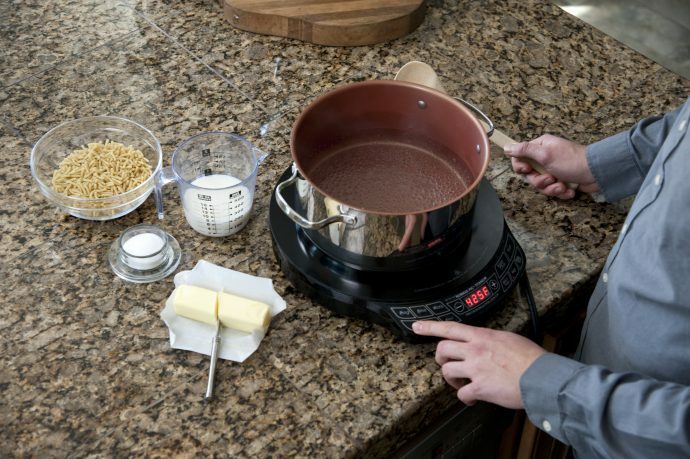 SCP began lending our customers single-burner induction cooktops and cookware, at no charge, to try out at home.